If you’ve ever wanted to add a field of lavender to your cocktails, making your own homemade cocktail lavender couldn’t be simpler! 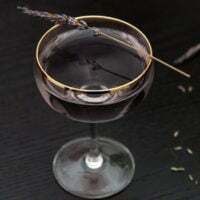 This recipe makes a very concentrated liqueur – which is why I call it “cocktail lavender” instead of simply “lavender liqueur.” It’s used more like a bitters than a mixer. 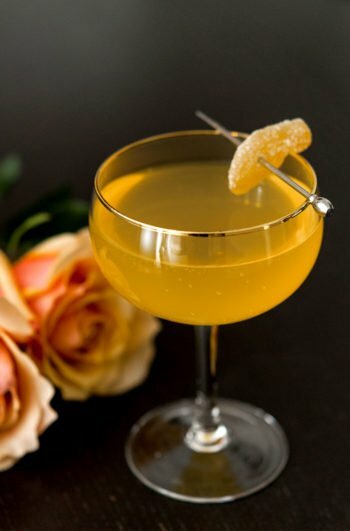 So you only need to add a few drops to a cocktail to give it that lovely, floral flavor. 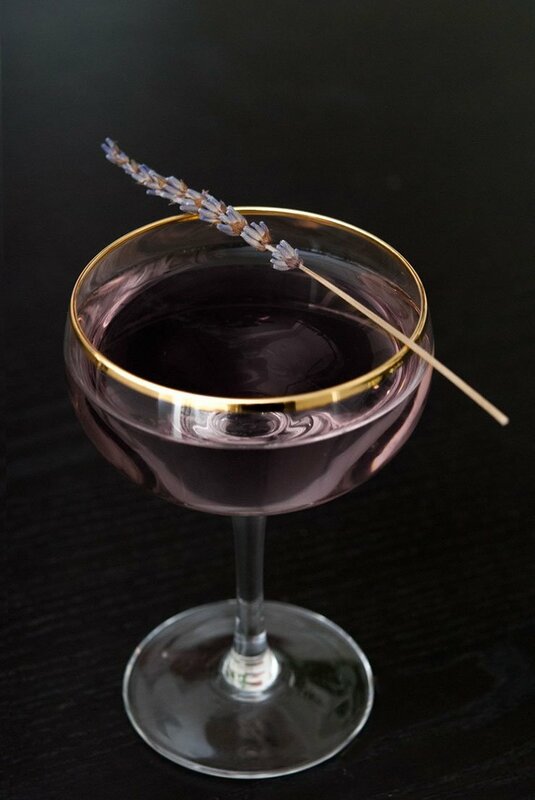 3-5 drops in a glass of champagne or French Gimlet will turn it into a delicate, lavender delight. Make sure to use only organic, culinary lavender flowers in this recipe. You don’t want to use flowers that have been treated with pesticides. Luckily, they’re easy to find on Amazon. I love to give little bottles of cocktail lavender to my friends and family at Christmas as stocking stuffers. It only takes a tiny bottle to last till next year! 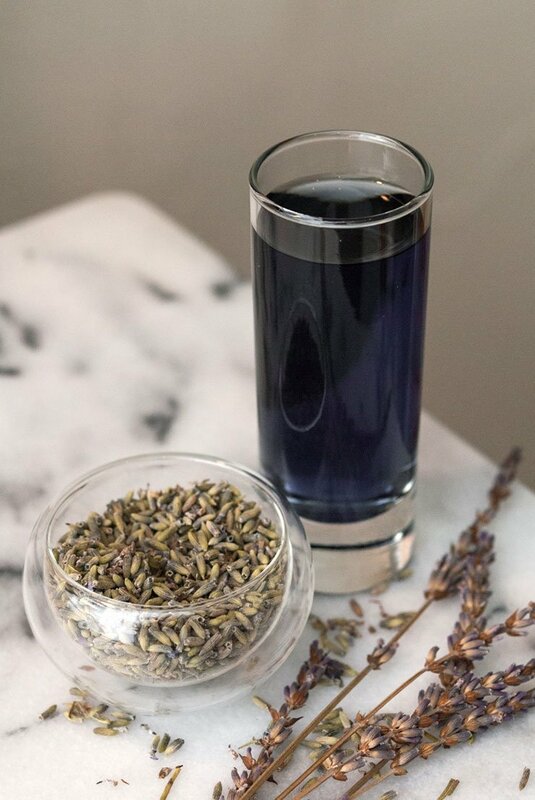 If you've ever wanted to add a field of lavender to your cocktails, making your own homemade cocktail lavender couldn't be simpler! 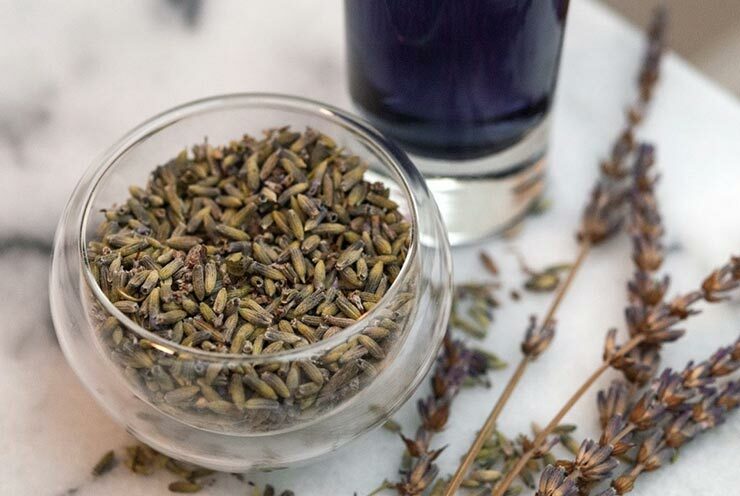 Pour 1/2 cup of dry lavender flowers into a sealable jar and add 1 cup of vodka. Seal, and let it refrigerate for 2 days. Remove the jar, and squeeze your liqueur out of the flowers with cheese cloth. It will be a pretty golden brown color. 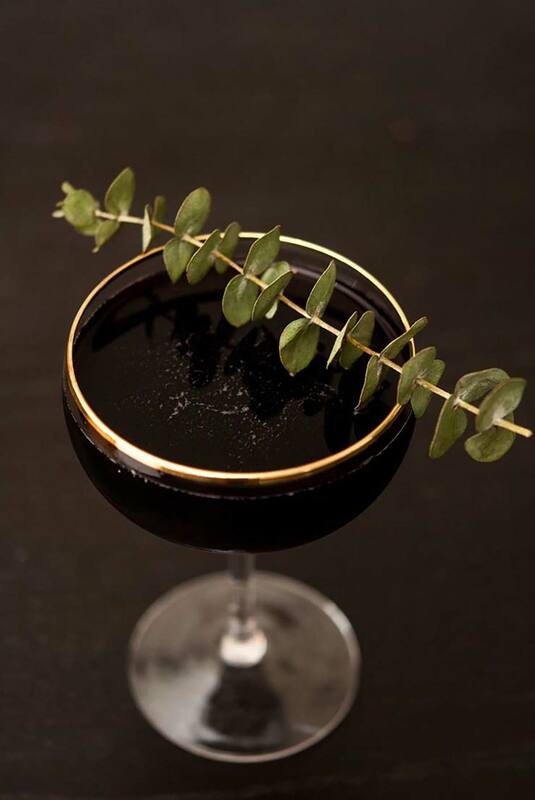 If you want it to add a lavender hue to your drinks, add a few drops of natural purple food dye and mix.